Dollheart has announced that they will be attending IDEX. They will be represented at the Artmaze/ElfDoll booth. 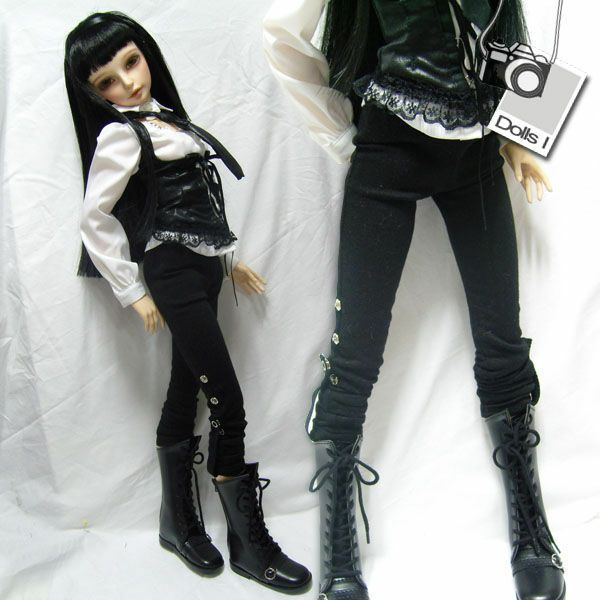 There will be samples of the new DollHeart clothing available for pre-order. Pre-orders can be taken a the show. 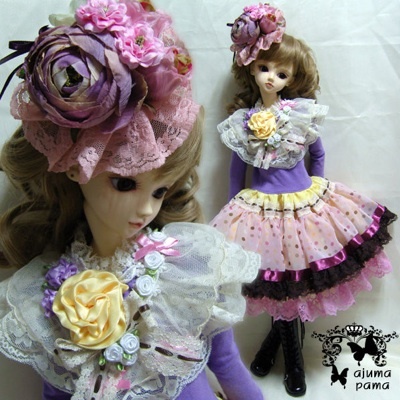 Information including Photos, can be seen in DollHeart’s Facebook site HERE. AjumaPama now has new clothing lines for 4 deigners on their site. 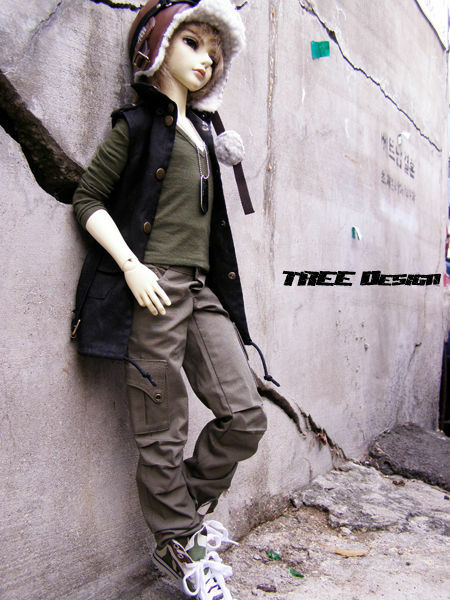 Joining Nine9 Style and Hyang A are Tree Design and Dolls I. 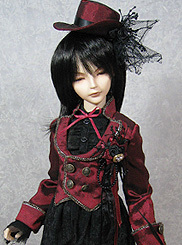 All open lines are taking pre-orders on doll clothing until October 31st. AjumaPama is carrying clothing lines by several guest designers. There are shopping links on the main page to the designer list. Two currently are open for pre orders until October 18th. 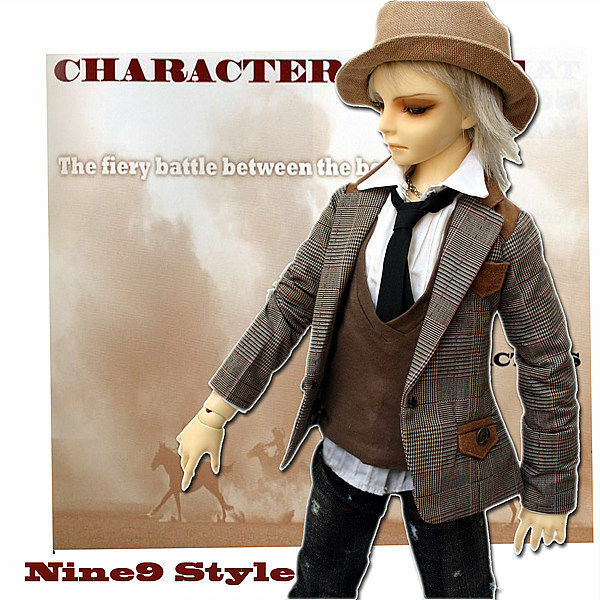 They are Nine9 Style and Hyang A.
UPDATE: AjumaPamaUSA has added YoSD tiny clothing to the items available for pre-order. Five Dresses and 2 sets of stockings are available. Pre-orders must be placed before September 27th. 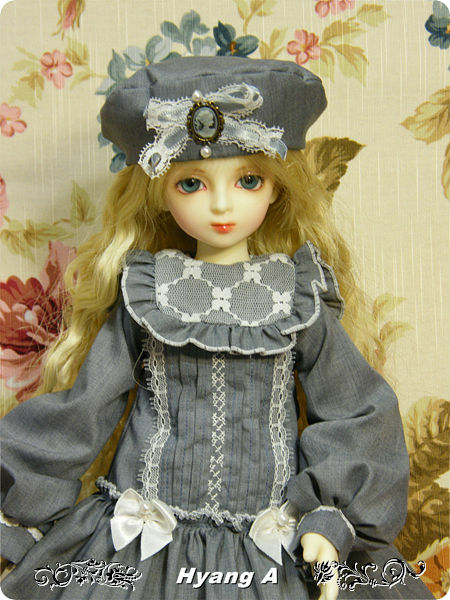 For those looking for stylish new outfits for their dolls, AjumaPamaUSA has introduced it’s latest line of outfits. The pre-order will be open until September 27th. Anyone spending over $60 will recieve a free gift.